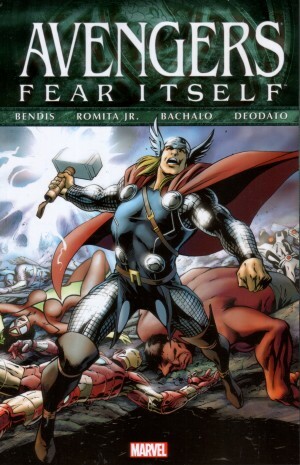 Having delivered a set of stories prioritising the godly elements of Hercules in their previous series, within Herc Greg Pak and Fred Van Lente emphasise his human qualities. This isn’t entirely a matter of choice for Hercules, since the price his returning to Earth was forsaking his godly attributes. There are compensations. He remains inordinately strong, and has assorted mystical devices at his disposal enhancing his capabilities. He becomes embroiled with a Brookyn family of Greek origin. The father, Giorgios Panayiotou, runs a small Greek restaurant and, in a touch perhaps a little too twee, revels in sharing his name with that of George Michael prior to the radio-friendly change. He’s stubbornly standing in the way of a major property development by refusing to move elsewhere and Hercules’ intervention prevents more harm during intimidation by paid local thugs. That escalates to a visit from the Hobgoblin, then the Kingpin. Not all family members believe their father is pursuing the right course, when an easier option might be to take the money and relocate, but Rhea and Hercules appear happy enough with each other’s company. Complicating matters further is a cult worshipping Ares, Hercules’ warlike brother. 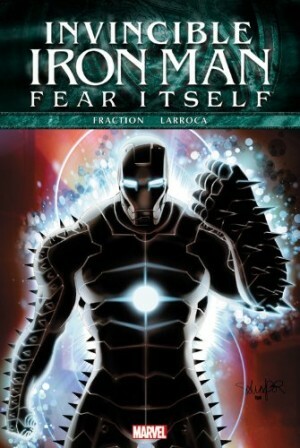 That the volume is titled, heavily promoted and packaged as part of the Fear Itself crossover will put off as many as it lures, but Pak and Van Lente are savvy enough to circumvent this. Yes, there is a connection, but this book can be read and understood without any reference to events elsewhere. 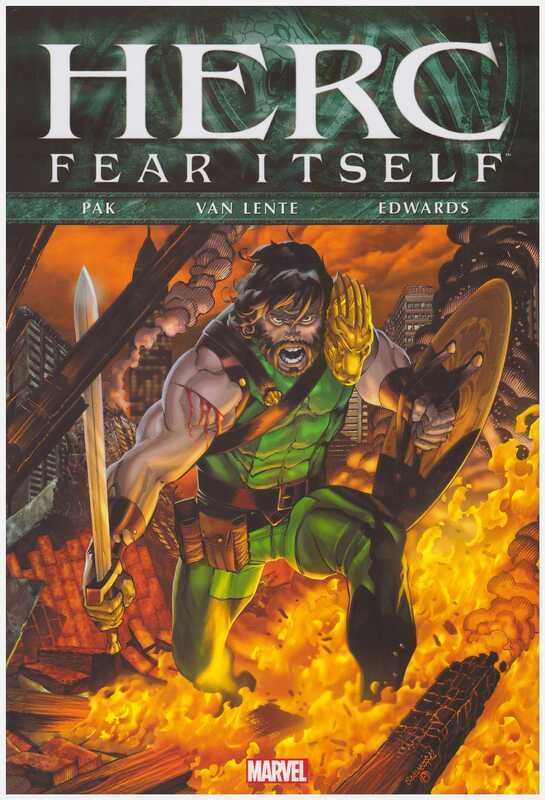 Neil Edwards delivers appropriately dynamic art, but this version of Hercules lacks the excitement and twists of his previous series. 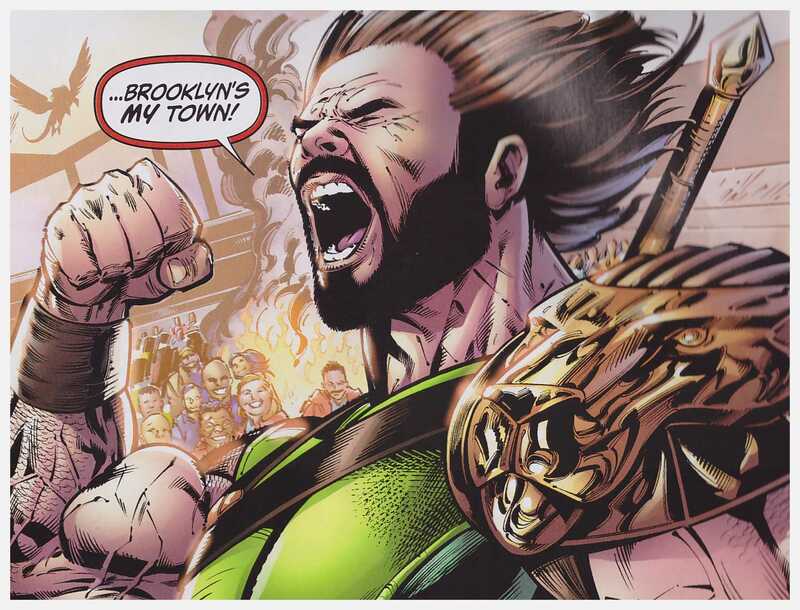 Countering this, the idea of Hercules setting himself up as the protector of Brooklyn is neat. 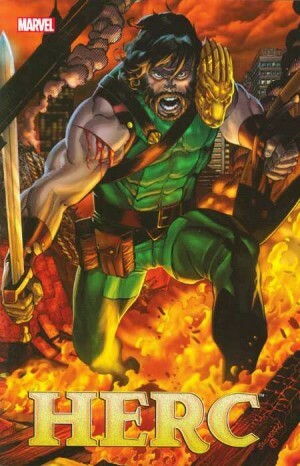 The content is reprinted along with the remaining issues of the series as Herc: The Complete Series.